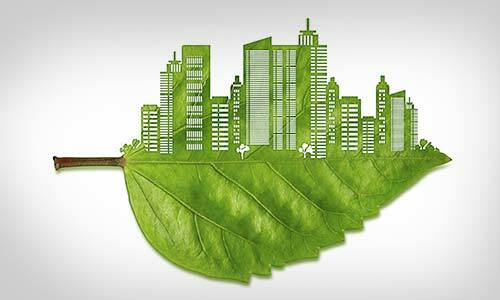 The Tamil Nadu government is in the process of formulating a policy to promote green buildings based on a study by TERI, said Housing and Urban Development Minister Udumalai K Radhakrishnan. The initiative was taken following Chief Minister J Jayalalithaa's directives to undertake studies in the construction sector to protect environment, he said. "Accordingly a study was undertaken by The Energy Research Institute (TERI) and based on that the government is in the process of formulating a policy plan to encourage green buildings," Radhakrishnan told the state Assembly.